"Welcome to a new year at Hogwarts! Before we begin our banquet, I would like to say a few words. And here they are: Nitwit! Blubber! Oddment! Tweak!" Somebody might consider as regretting that I lost the opportunity to read those magical books in the right time. But you know what, I am not. It's the same thing as love. There's no such thing like a proper age for it. Not at all. The perfect timing is completely freelance. You can fall in love in your seventeenth or even fiftieth. The time doesn't really matter. 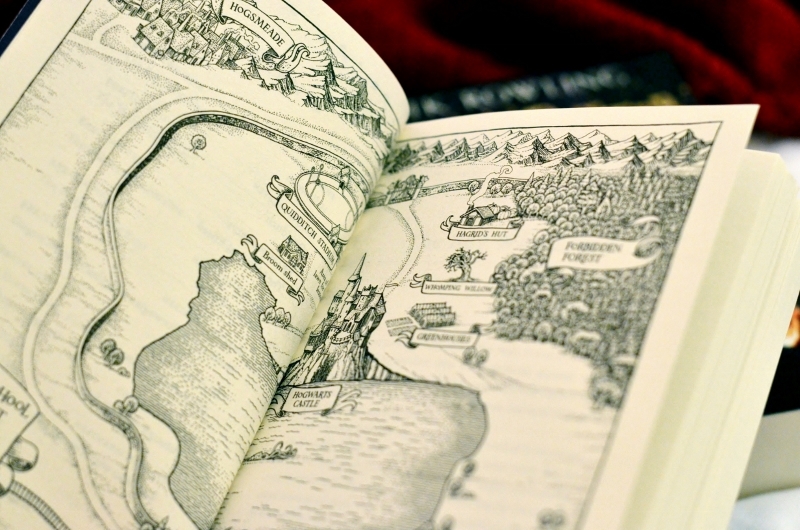 I've been always convinced that books find us and that they know the best when to come to us. There's no need to be worry about that. 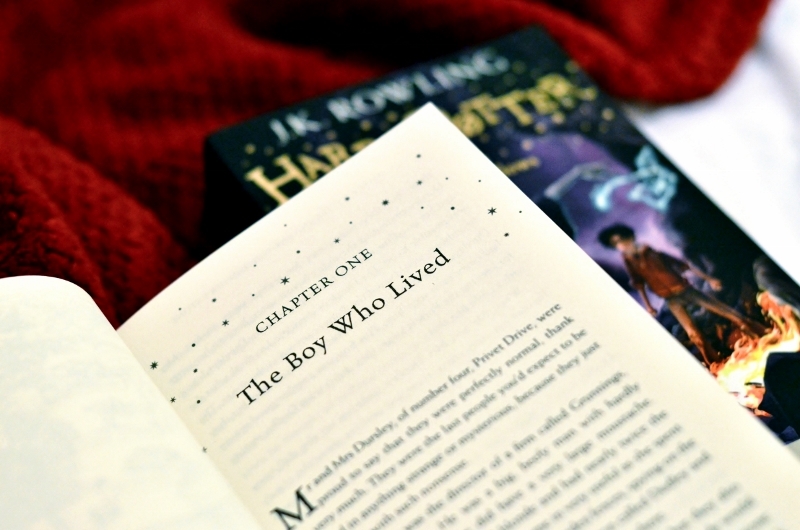 To me Harry Potter came in my late twenty-three years and I am as excited from the story as the younger readers are. I am sure that the Czech translator did a great job, conjuring the names and designations with a big dose of imagination and bringing Harry to life afresh for the local readers. But for my own part I am happy to read the story in an original language for the Czech version never really absorb me as much as the English did to make me finish it. 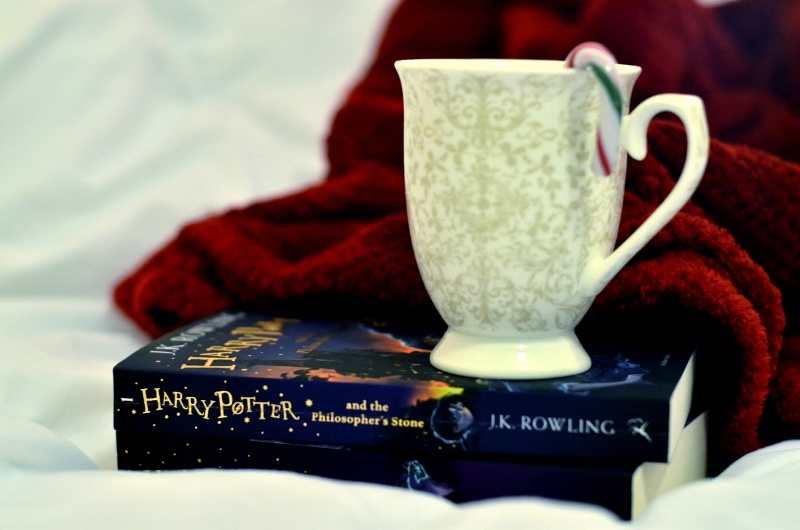 The way J. K. Rowling treats with words is immensely charming and beautiful and it makes me to care about the main protagonists as if they were my real friends. Which I am sure they are because J. K. Rowling causes this feeling about them in me. 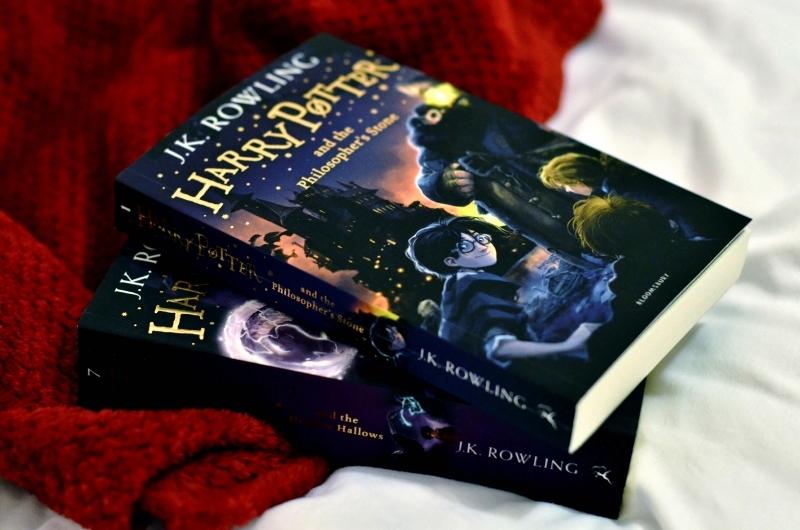 I am impressed by J. K. Rowling's writing style. She makes me love Harry as well as Daniel Radcliffe does. But not just that. She also makes me care about the characters I've never taken interest about when it came to the movies. For example Mr. Dursley. He has always seemed horrible to me. But in a book he kind of obtains some affection from me. I mean, he is still nasty and awful but I can understand why he is like that, too. And that is the thing I like about J. K. Rowling's writing the most. Not just the whole fetching world she creates, nor the unending fantasy she proves she has, but the touching way she writes about people. That is something absolutly magical and admirable.